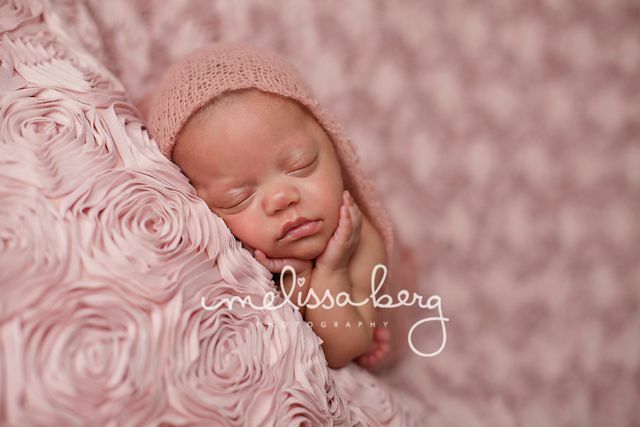 Today I would like to introduce you to Melissa Berg, talented photographer and owner of Melissa Berg Photography based out of Raleigh, North Carolina. When Melissa is not exercising her talent as an AMAZING photographer, she is caring for critically ill patients as a Registered Nurse in a Cardiac Intensive Care Unit in Raleigh. 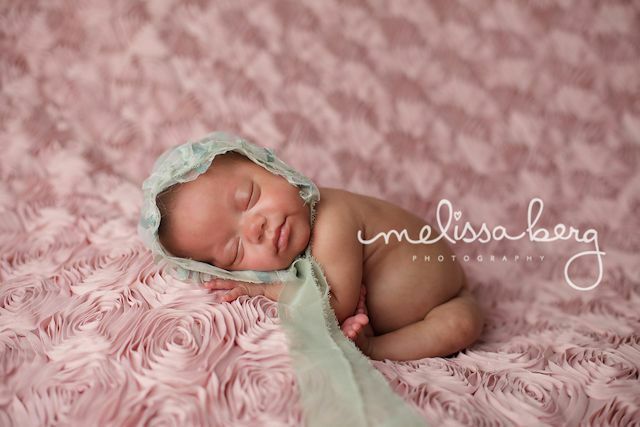 This newborn session, as well as another client with a similar story, holds a special place in her heart as Melissa has been active with March Of Dimes for eight years now. 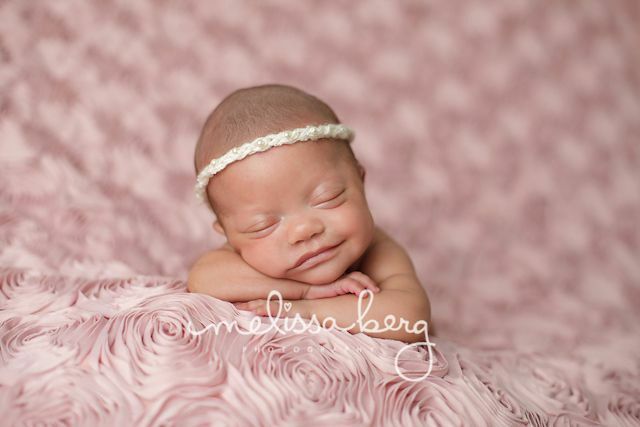 Since this is a wonderfully extensive and educational post, I will keep it short and let Melissa Berg share her story as well as her client, Melissa and her sweet little miracle baby DeMia. This is going to be a long blog post, but an important one and I hope you read it until the end. I have been active in the March of Dimes March For Babies (previously known as Walk America back when I started in 2005) yearly fund raiser and walk. This single cause inspired me to go to nursing school. My dream was to become a neonatal nurse practitioner…though I ended up in an adult cardiac ICU and love it…I do feel that one day I may end up in a NICU or Special Care Nursery. Having had a child now, I know just how much harder fulfilling that dream would be for me. The thought of having to emotional deal with very sick premature babies who may or may not lose their lives is just too daunting for me. Emotionally, I do not think at this point in my life I would be able to handle that. It definitely takes a special person and I know DeMia’s mom, Melissa, can vouche for that as she has very strong and special relationships with DeMia’s ICN nurses. I didn’t feel right just giving you a little blurb about DeMia’s backstory. I wanted to share that straight from the source and Melissa was very willing to tell her story in order to educate others and raise awareness. She is the third person (two of those are Melissa Berg Photography clients) in the last few years that I have known to have been diagnosed with HELLP Syndrome and have had to deliver their babies early in order to save their own lives. All three moms delivered healthy babies and all are still thriving today…praise God! Thank you Melissa for providing tons of education and the amazing story of how DeMia came into this world and fought for her life. She truly is a miracle baby!! 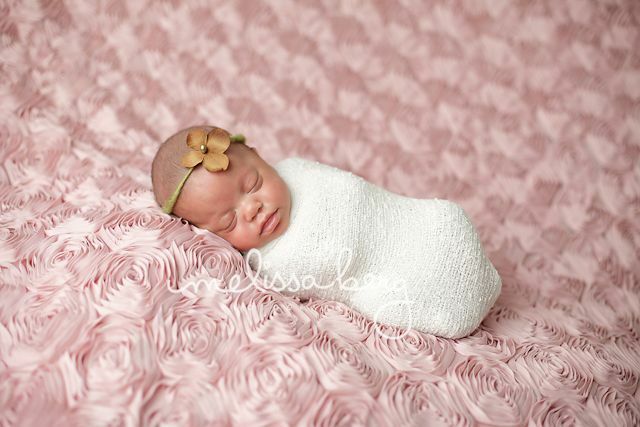 I am so honored to be able to share your story and to have captured DeMia’s newborn portraits for you and your family. “On January 23, 2013 after having chest pain for five days I went to my O/B to see what was going on thinking that I had pulled a muscle in my chest or was having severe heartburn as I was only 26 weeks along in my pregnancy. What I didn’t know was that in the next five minutes my life was about to change. Up until this point in my pregnancy everything was fine, no morning sickness, no complications everything was moving and progressing along like a normal pregnancy. When I got to the doctor’s office my blood pressure was 175/76- which the nurse thought was high because of how much pain I was experiencing in my chest- neither one of us knew that my urine was showing a protein level of 200. Just like that I was showing the first sign of pre-eclampsia- my doctor came in immediately and I was rushed to Duke Hospital for lab work and steroid shots in case they had to deliver. Once I got to the hospital we were rushed upstairs to the Labor and Delivery Ward where they drew blood, did an EKG to make sure I wasn’t having a heart attack and gave me my first round of steroid shots to help our daughter’s lungs develop faster. All of a sudden my doctor and Duke’s on-call High Risk Doctor came in to tell us that they were admitting me to the hospital due to the HELLP Syndrome. Now I had never heard of the HELLP syndrome before and was completely confused on what that meant but based on how frantic the doctors looked I knew it wasn’t good. HELLP Syndrome is a life-threatening obstetric complication usually considered to be a variant or complication of pre-eclampsia. Both conditions usually occur during the later stages of pregnancy- “HELLP” is an abbreviation of the three main features of the syndrome- Hemolysis, Elevated Liver enzymes, and Low Platelet Count. HELLP usually begins in the third trimester, which I had just started. HELLP is so rare that it is very hard for a doctor to diagnose it without looking for it as the symptoms mirror at first like pre-eclampsia such as headache, nausea/indigestion with pain after eating, abdominal/chest pain, shoulder pain, bleeding, visual disturbances, and swelling- the frustrating part for the doctors is that this particular syndrome if it goes undetected or treated the patient can become very ill or die due to liver rupture or stroke. The only way to treat HELLP is by delivery so here we are only 26 weeks and 6 days along in our pregnancy and the doctors tell us in order to save my life we need to do an emergency c-section but because our daughter still had 13 more weeks till her due date they needed to make sure that I received two rounds of steroids before doing the c-section so they were going to do everything they could to keep me stable for 24 hours. Most babies born to mothers with HELLP Syndrome will be born at a very low birth weight- babies born less than 1000 grams (approx 2lbs) his or her survival rate is about 60 percent and they typically have a longer hospital stay and more chance of needing ventilator care then if they were born over 1000 grams. Having a premature baby at 26/27 weeks was scary enough so being told that the doctors were trying to give us 24 hours before bringing our daughter who we had been waiting to have for nine years into this world was terrifying. The next 24 hours would be the toughest time of our lives that nobody should ever have to go thru… while my Liver enzymes continued to elevate the scariest part during this was being waken up in the middle of the night as my platelet count started to drop suddenly and the doctors were afraid that they would not be able to get an epidural catheter into me due to my platelet count and were afraid I would not make it thru the night and had to put one in just in case I didn’t make it to the next day. On January 25, 2013 our daughter DeMia was born 1lb 6oz (640 grams) and 12 inches long- she was not able to breath on her own when they pulled her out and was on a ventilator for a week before being moved to the C-pap machine and then eventually a nasal cannula. Our daughter spent 80 days at Duke Hospital in the Intensive Care Nursery as well as the Transitional Care Nursery. During that time as a parent you don’t realize the small things you take for granted when you have a baby especially if you are not a first time parent like us. The first time you got to hold our daughter was when she was 3 weeks old as we weren’t able to touch her without gloves on until she was 2 weeks old and because she was having trouble gaining weight they did not want the stress of her coming out of the isolette to happen until she was a little bit stronger. During her time in the hospital DeMia suffered from respiratory issues, she received three blood transfusions due to Anemia of Prematurity, she was very small for her gestational age due to the HELLP Syndrome and battled weight gain for months. Most 27 week gestation babies born early suffer from tons of medical issues and have to fight hard to survive as their survival rate is only 70 percent and only 10 percent chance that they will have no severe medical complications once they leave the hospital. DeMia is our miracle child as she has fought from day one to survive, weighing 1lb 6oz when she was born and battling weight gain till she was 2months old before she reached the 2lb mark. She has baffled the doctors as DeMia was discharged 2 weeks before her actual due date with no major medical issues outside of having Anemia or Prematurity, Retinopathy of Prematurity and being small for gestational age. She has been home for a month now and has gone from being 4lbs 11oz when she left the hospital a month ago to 7lbs 6oz- the doctors are so happy with her weight gain and are hopeful that she will eventually catch up to her peers. I write this to say that the HELLP Syndrome is not something to play with, early diagnosis is critical because the morbidity and mortality rates associated with the syndrome have been reported to be as high as 25 percent. Patient awareness of HELLP syndrome, and how it relates to preeclampsia, is helpful to ensure optimal and timely medical care for the mother and especially the baby. Unfortunately there is no way to prevent this illness, the best thing to do is to get yourself in the best physical shape before getting pregnant and understand the warning signs and do not delay reporting them to your doctor. I thought I was in shape when I got pregnant being 5 feet tall and only weighing 130lbs but with the HELLP syndrome you retain a lot of water and by the time I reached the 26 week mark I was already 165lbs. No parent should ever have to go thru this and no spouse or significant other should ever have to worry about whether or not their partner will make it during their pregnancy and if their child will be born early. We are proud that our daughter was able to be a part of some great premature baby research that will help other preemies down the road- with the help of March of Dimes hospitals are able to do different research programs so that they can help prevent premature births, preventing birth defects, and infant mortality. If you would like to learn more about March of Dimes and their March for Babies program please feel free to visit DeMia’s page via the link below." It was such a pleasure to capture DeMia!! At 3 months old, she was such a little star in the studio!! Preemies are a little different in that when born early, their sleepy period lasts longer. Being born at 26 weeks, DeMia was very used to being outside of the womb and wasn’t as relaxed as a full term baby but she definitely held her poses well!! :) She gave us some adorable smiles too. Congratulations Melissa and family on your wonderful blessed addition to your family. DeMia has such an amazingly strong personality already and I know she will be a handful when she grows up!! ;) Such a sweet little baby!! Oh my goodness. What a precious baby girl! So gorgeous! Praise God for his hand of protection of this sweet family. You are so right! Thank you for stopping by :) I loved visiting Life in the Dub Lane! Wow I had no idea about HELLP. 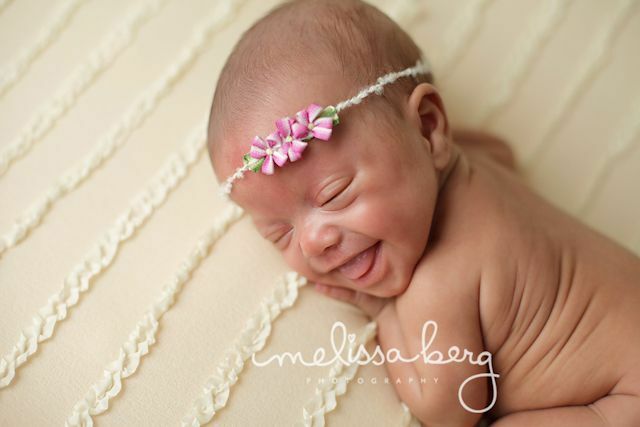 Thanks for sharing such an endearing story and what a beautiful baby girl and mama too!